Greenwich Starting Blocks started supporting Zoe at 13 years old. 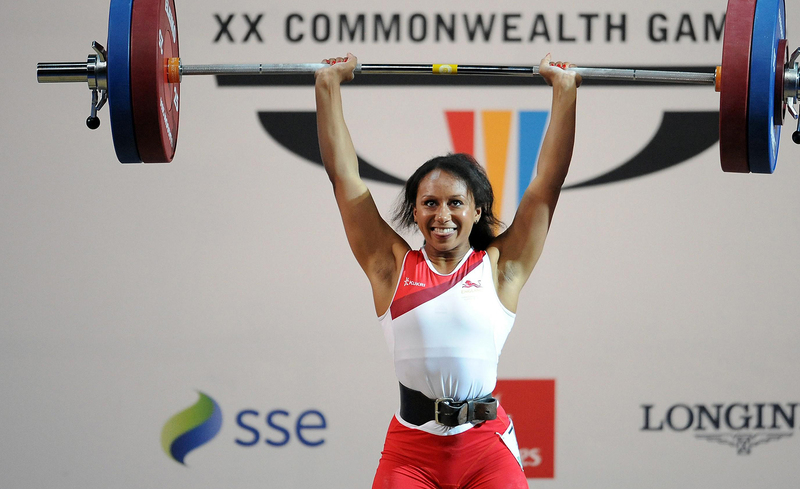 She became Commonwealth Youth Games Weightlifting Gold medallist in 2008 aged just 14. Within six months, at the age of 15, Zoe became the World No1 in her weight category for her age. Zoe went on to break multiple national records, including a national record lift at the Olympic Games in 2012. 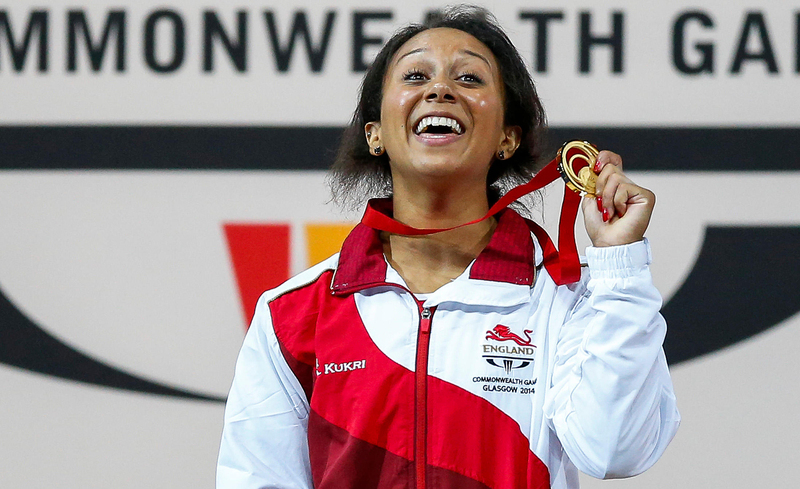 Zoe's biggest achievement to date is being the Commonwealth Champion in 2014 and she later won silver at the 2018 Australia Commonwealth Games. "The funding given to me by Starting Blocks was a great start at an early age. It was my first funding and helped buy my first proper weightlifting boots."